We are delighted to announce that Salviamo l’Orso’s project “Bees in action for the Marsican bear” has been successfully completed. 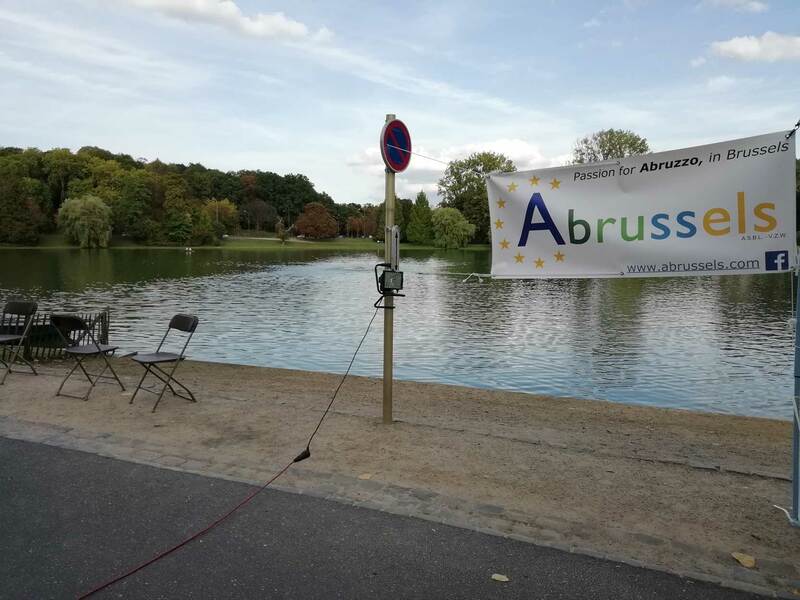 On Saturday 15th September, our secretary Angela Tavone presented it during “Rostaland 2018”, the annual meeting of Abrussels – the association of Abruzzo people living in Bruxelles – that has sponsored it. This culinary event..